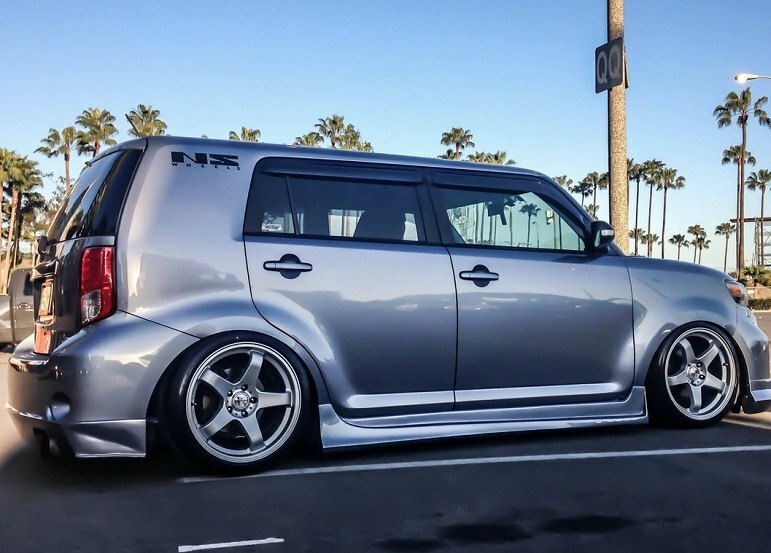 If you want to change the look of your Scion with minimum modifications - new set of wheels will be the number one choice. 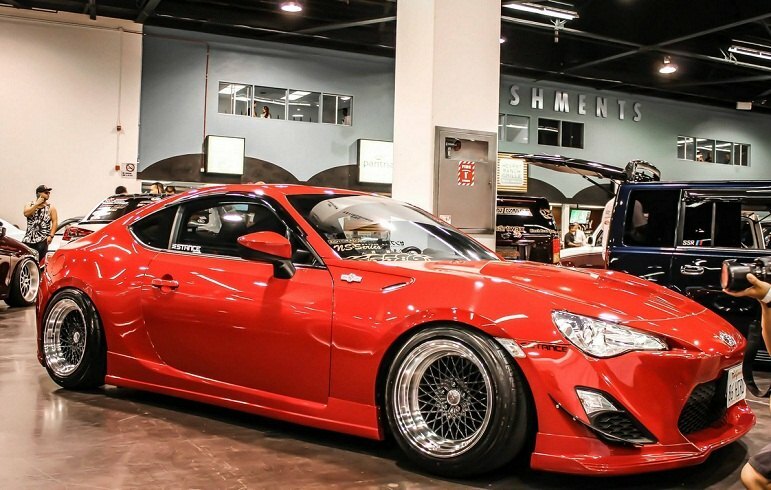 Properly selected wheels will compliment the original design of your model or stress out aggressive street styling. 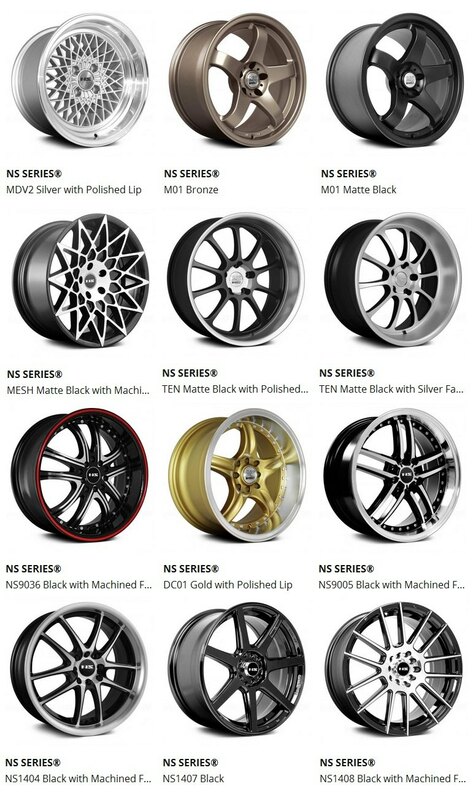 NS-series rims are designed specifically for import cars such as Scion and Toyota. They are available in various designs and sizes to satisfy any fitment demands. Which model do you like the most? Let me know if you need a quote, I will be glad to calculate it for you! (Please provide your year/make/model, engine size and your shipping zip). Rim & Tire packages are available! Thanks for your questions, all PM replied! If you would like to see if the wheels fit on your car, need to check specs or get a price quote - please let me know! Don't forget to include the year of your model and your shipping zip! 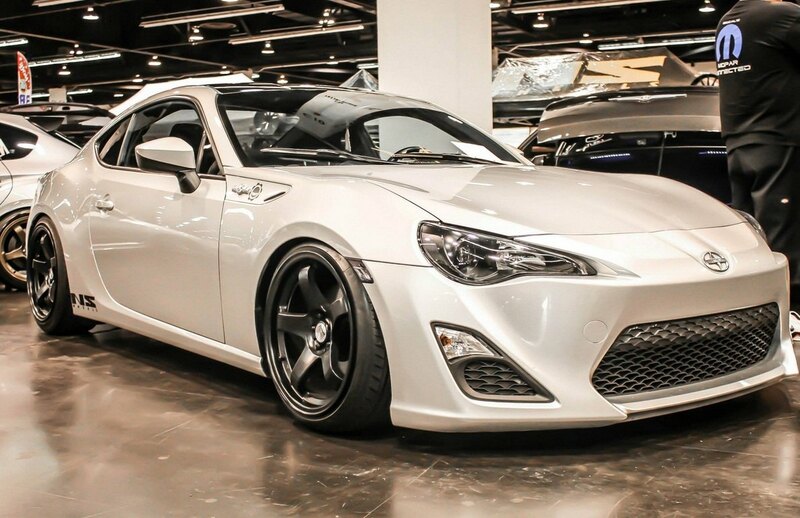 Most of the models and finishes are good in stock, please let me know if you want to verify fitment with your model or check quotes! Last edited by next642; 02-09-2017 at 04:57 AM. Cool! They are gorgeous! Excellent car addition! Last edited by Desy 1; 11-05-2017 at 02:21 PM.